Recently, I was watching an episode of Super Carlin Brothers, a Youtube channel devoted to Disney, Harry Potter, fan-theories, and other miscellaneous pop-culture nerdom and was excited to see a video about their recent trip to Walt Disney World. Alas, the excitement quickly turned to dismay as criticism was turned to none other than Figment from Journey into Imagination. Who was this character, they asked, how dare he have a ride devoted to him when he doesn’t even have a movie or tv show? I felt a knife twist into my heart. No! How can you not understand the brilliance of having an attraction not based on pre-existing IP? Do you not understand the history of this character? But wait, that’s not all. 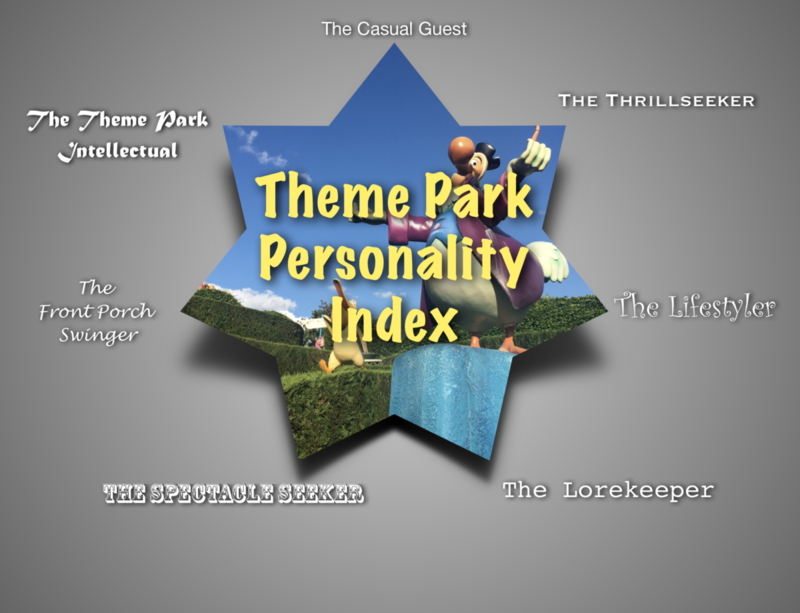 It wasn’t long after that I, in what seems to be a monthly occurrence, was watching or reading some top ten list on a theme park blog and wincing as bare steel roller coasters or incoherent monstrosities appeared higher on the lists than classics like Thunder Mountain, Pirates, or new ground-breaking attractions such as Flight of Passage. What!?! How can you even think of comparing Millennium Force with Space Mountain?